The word Giclée (“g-clay”), is derived from the French verb gicler meaning “to squirt or spray”, Giclée, is used to describe a fine art digital printing process combining pigment based inks with high quality archival quality paper to achieve an inkjet print of superior archival quality, light fastness and stability. Our prints are created using an Epson 9880 with Epson Ultrachrome K3 inks, which with the 8 channel print head is capable of producing an extremely wide tonal range and colour gamut. 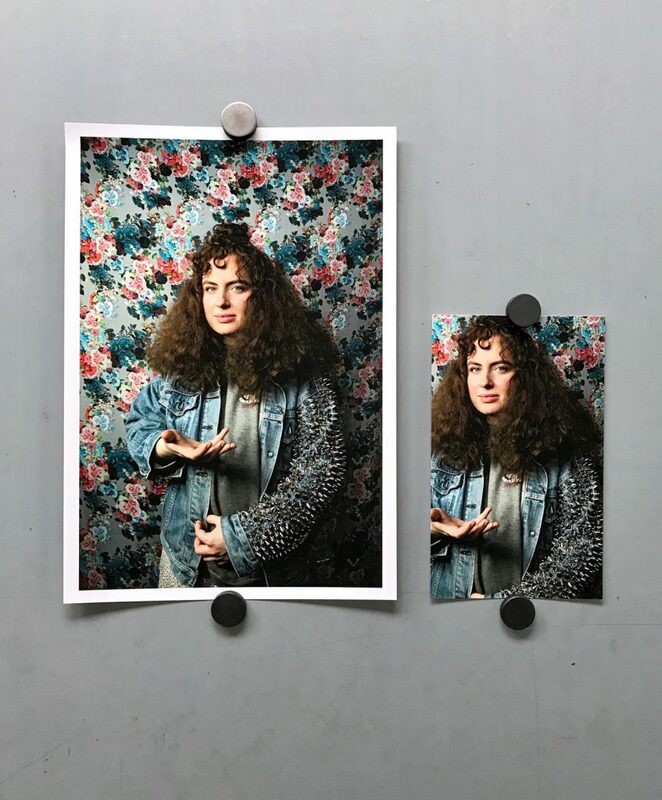 Metro’s Giclée printing offers both a softness and richness of colour and our operators will ensure the print represents the artist’s original work in the closest possible way by working with the client and producing a test print as part of the service. The process involves squirting or spraying microscopic dots of pigment-based ink onto high quality art paper or canvas. The image is colour corrected to attain the closest possible match to the original work if required. The digital information is fine tuned to the type of paper or surface on which the image is to be printed, further ensuring fidelity to the original. Giclées are printed on a variety of substrates or mediums, the most common being watercolour paper or canvas. Image permanence is a concern to artists and collectors. Estimates are based on laboratory simulations of aging to give a fade &colour shift resistance of up to 200 years in ideal conditions, tests developed and conducted by Epson. Reproducing prints this way can be of an advantage to artists who find it unfeasible to mass-produce their work, but need to reproduce their work on demand. Once we make the master print and archive the digital master file, we can produce identical edition prints at any point in the future. Our full range of Giclée papers are available across both our Bespoke and Self-Service printing options.